Bruce MacLeish Dern (born June 4, 1936) is an American film actor. He also appeared as a guest star in numerous television shows. He frequently takes roles as a character actor, often playing unstable and villainous characters. 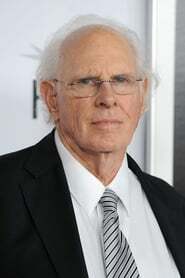 Dern appeared in more than 80 feature films and made for TV movies.